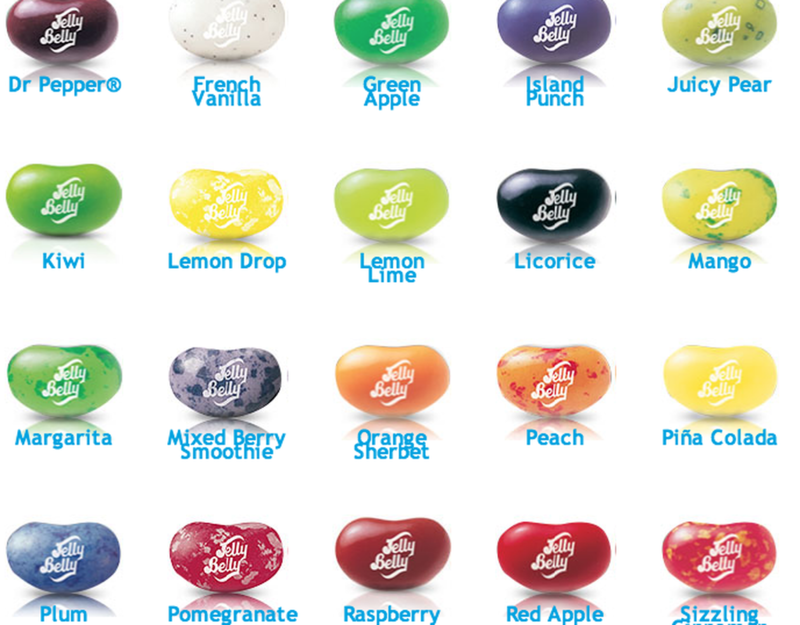 Discover the flavor adventure of the world's most famous jelly bean. 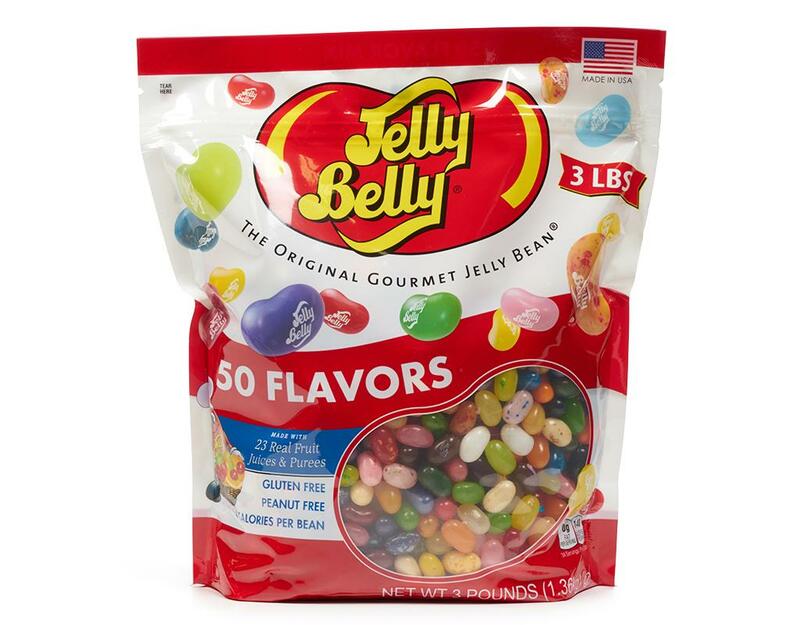 Jelly Belly beans expand the flavor horizons with the largest collection of flavors on the planet, each a delicious delight to the taste buds. 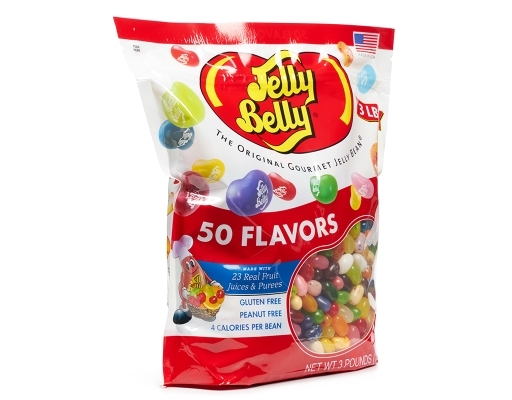 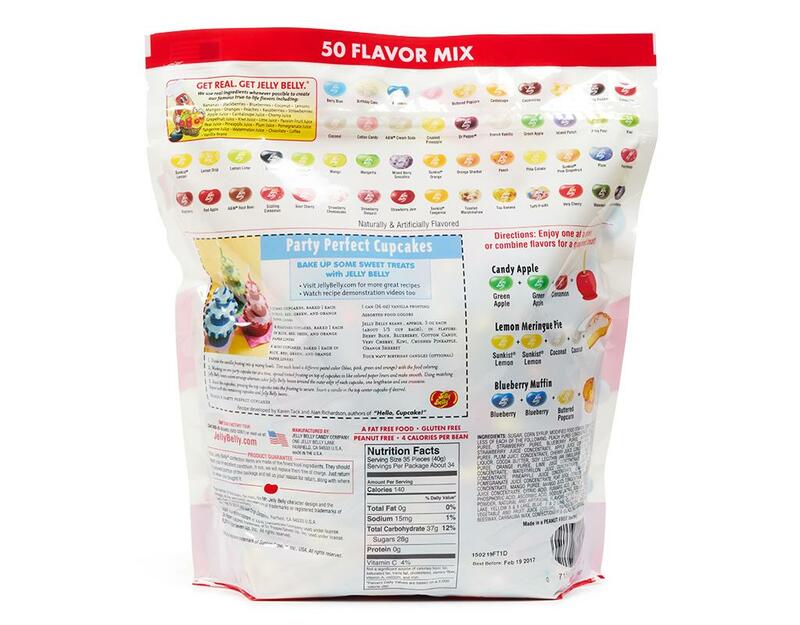 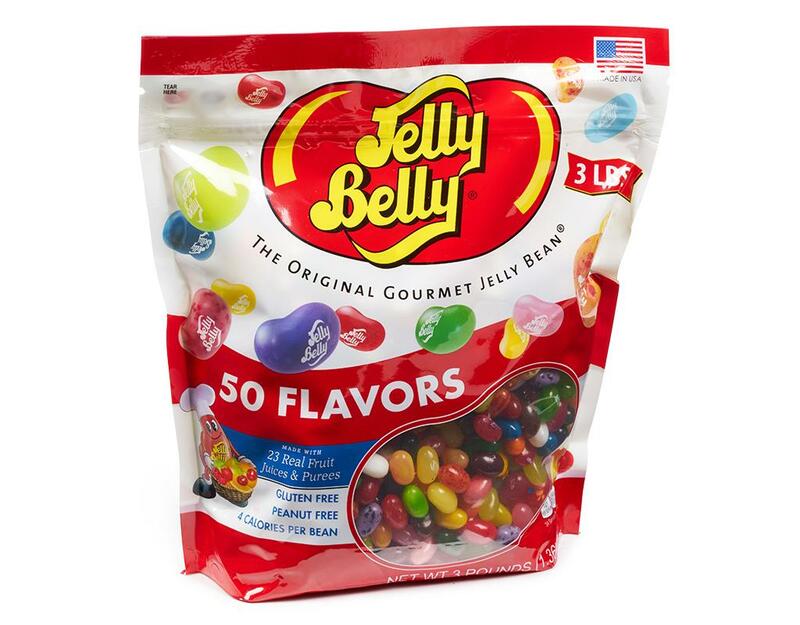 The best and most popular flavors Jelly Belly has made are gathered in the Official 50 flavors, your guide to discovering each and every one. 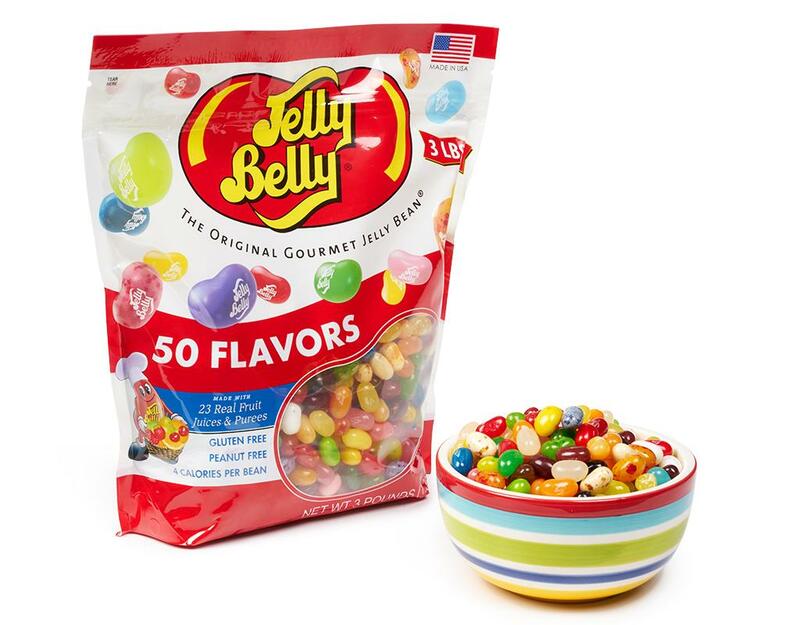 Whatever your preferences, there's a flavor for you - the most amazing, delightful and delicious collection of gourmet jelly beans. 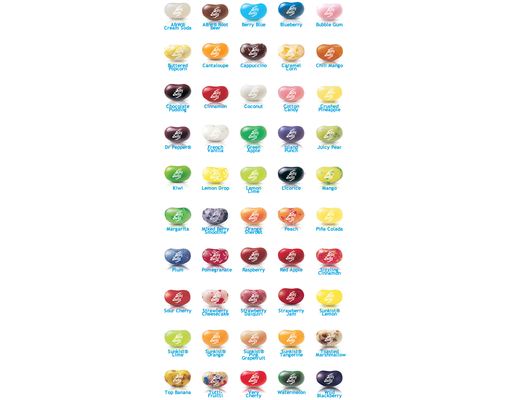 Savor one flavor at a time to experience the true and distinctive taste of each Jelly Belly bean. 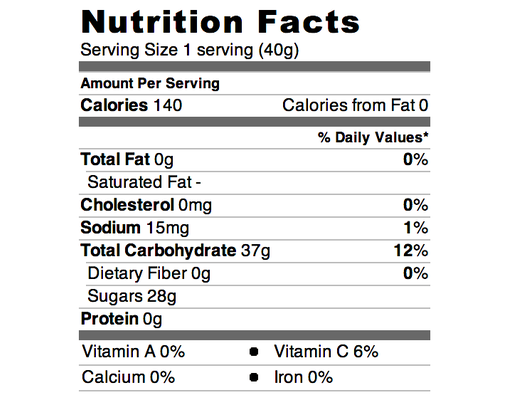 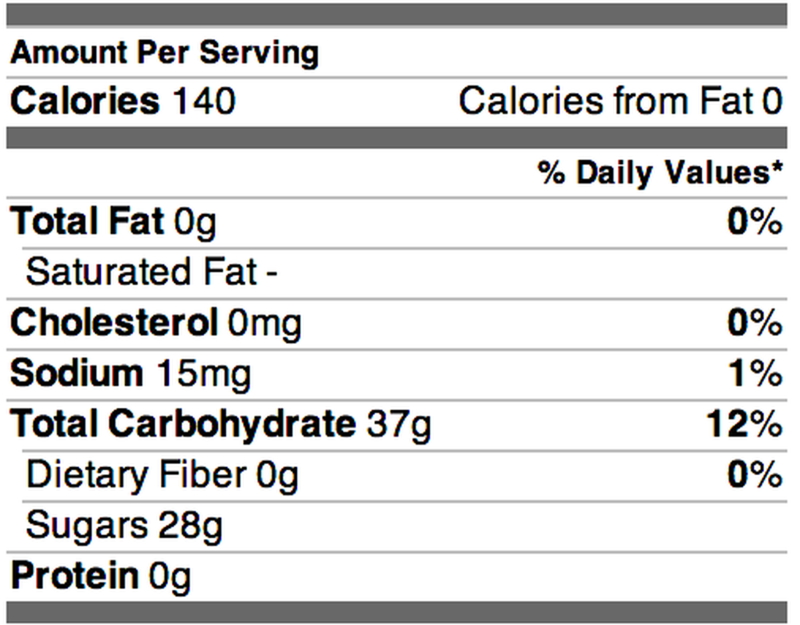 Or, experiment by combining flavors in a Jelly Belly Recipe to create an entirely original taste experience.